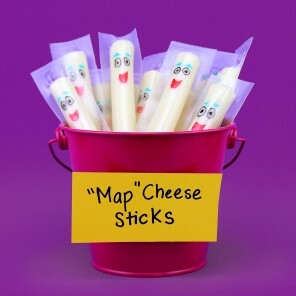 The perfect companion for all those canine comedians out there! 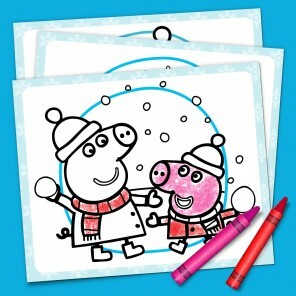 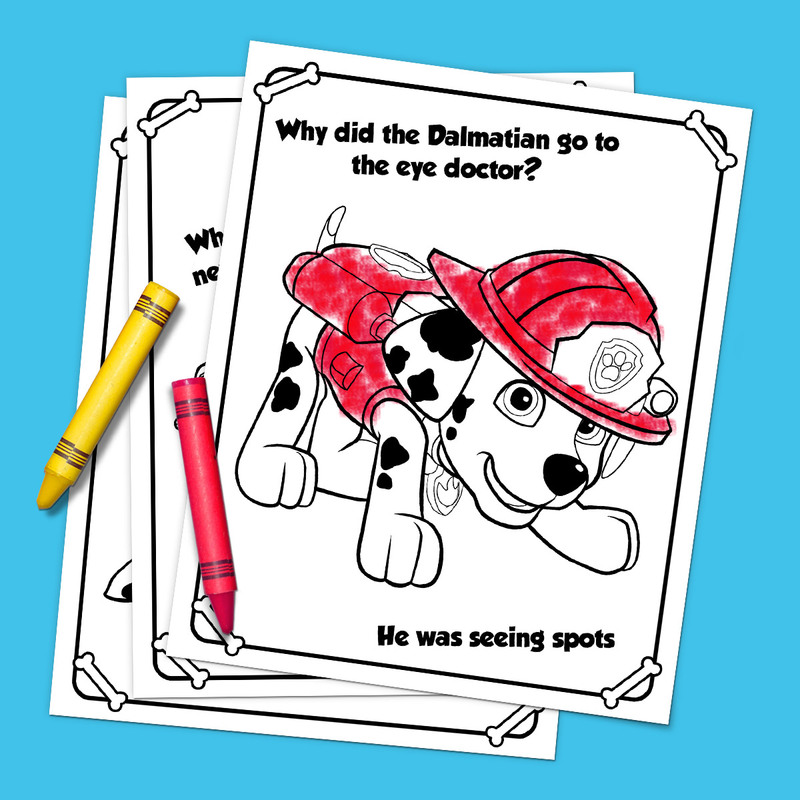 Every pup’s a comedian, and this colorable joke pack will make your pups howl with laughter. 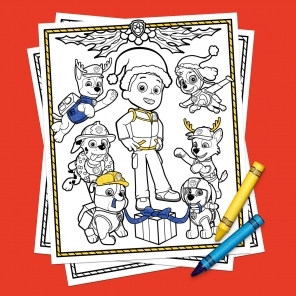 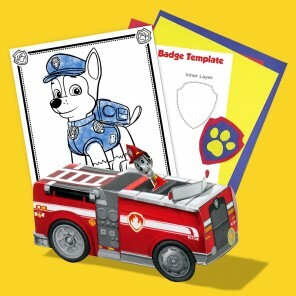 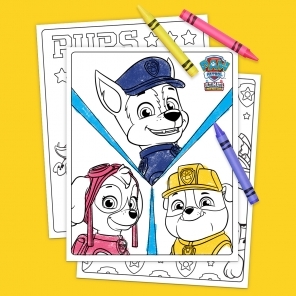 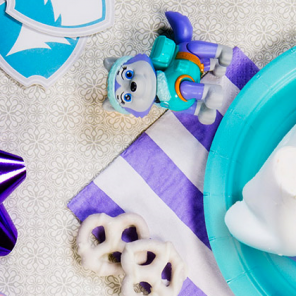 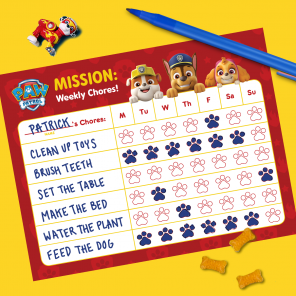 Your PAW Patrol fan can enjoy learning a few new jokes while coloring their favorite canine characters.